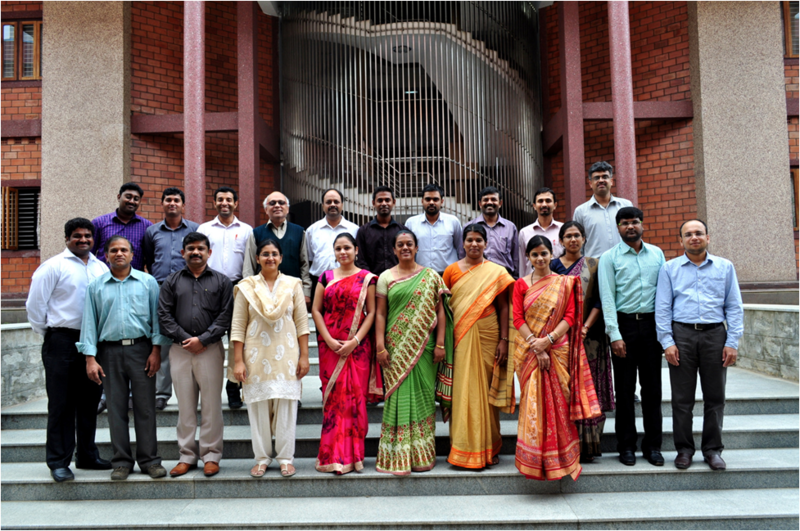 Department of CSE CUFE organized a Quality Improvement Program (QIP) as a part of Faculty Development Programs (FDP) under Christ University Academic Staff College on Cloud Computing to its own faculty. 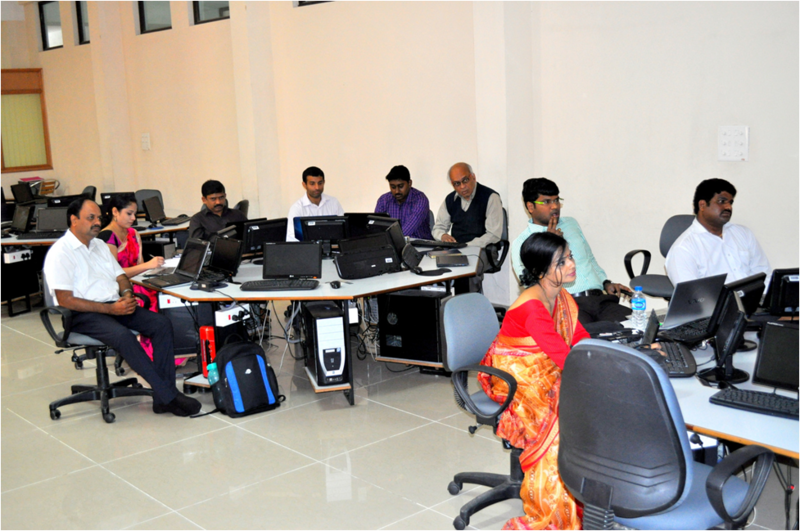 It was conducted by i3Indya Technologies, New Delhi for three days on October 17th, 18th, and 19th 2014 in the computer lab #014, Block I, Ground floor, Kengeri Campus, Christ University.Prof. Sunil Kumar introduced Mr. Gopinath and Mr. Murgarajthe resource persons who delivered various concepts on emerging trends of cloud computing and its components. Faculty Dept. of CSE learnt several concepts on this technology with hands on sessions accompanied with good lectures. The details are as follows. On the first day of the workshop, resource persons delivered talks on Introduction to Cloud Computing and Networking, Characteristics with cloud deployment models. Second day of the workshop focused more on Virtualization, SAAS case studies and on the Amazon Web Services (AWS). 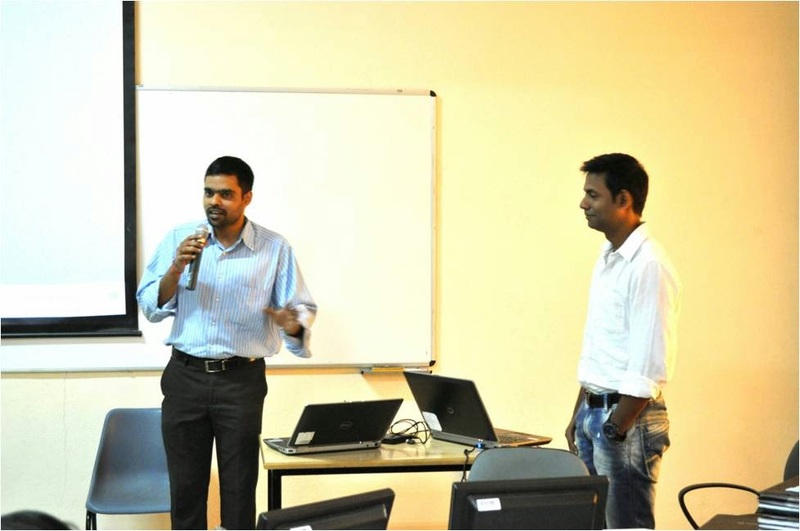 Third day continued with AWS hands on sessions and questions answer session. 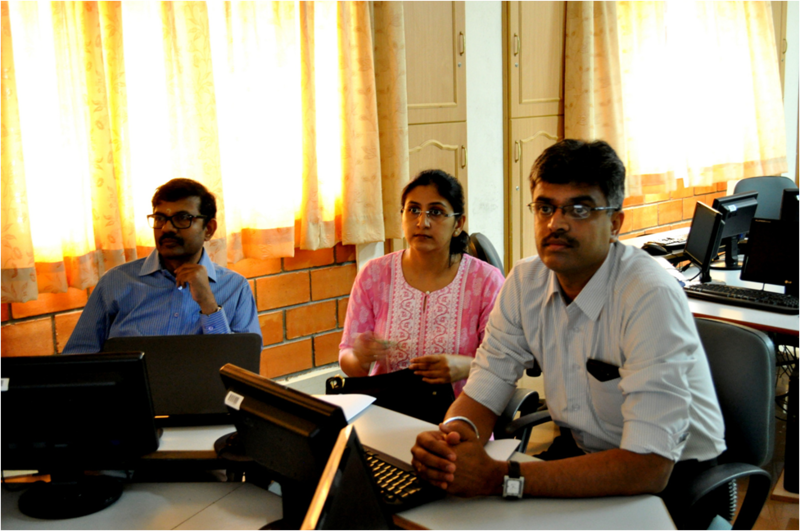 Finally faculty also took part in the assessment on concepts learnt inworkshop. 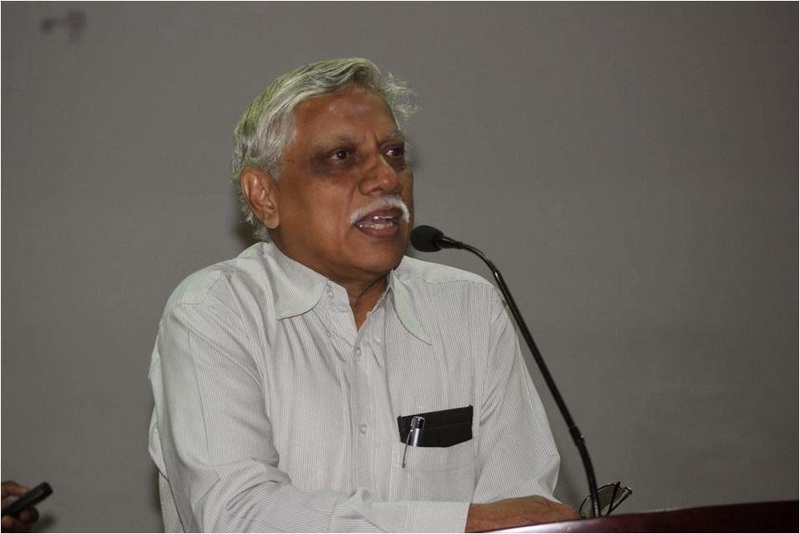 Prof. Ganesh Kumar gave vote of thanks to the Director Christ University Faculty of Engineering Fr. Benny Thomas, Assoc. Dean Dr. Iven Jose and HOD Dept. 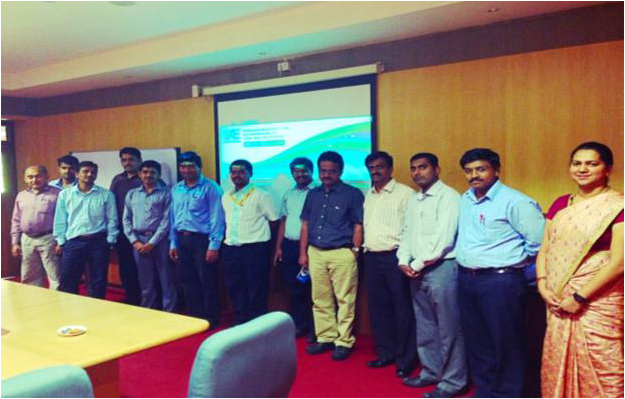 of CSE Prof. Balachandran K for organizing a fruitful Quality Improvement Program from i3Indya Technologies. Mr. Purushotham briefed us about some of the major activities carried out by SAE (Society of Automotive Engineers) and introduced to us the SAE International, National and Regional bodies. The SAE plays a major role in setting standards for all automobile and automotive related aspects. He also briefed us about the various membership schemes to join SAE for faculty and students. Students may be enrolled as members after a payment of Rs. 499 each year. The various activities and competitions held for students who are members of SAE were also elaborately discussed. Students will be exposed to a number of national and international technical events. 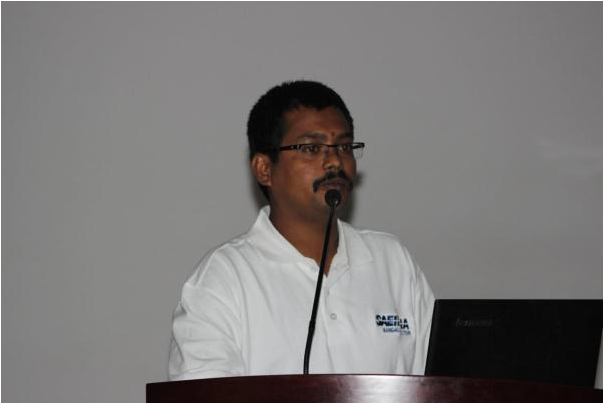 The benefits of becoming a member of SAE were highlighted by Mr. Purushotham. Students may have access to the SAE digital library. They may also apply for technical papers at a discounted price. Each student member would be given a card with an individual user name and password through which he may access these online facilities. 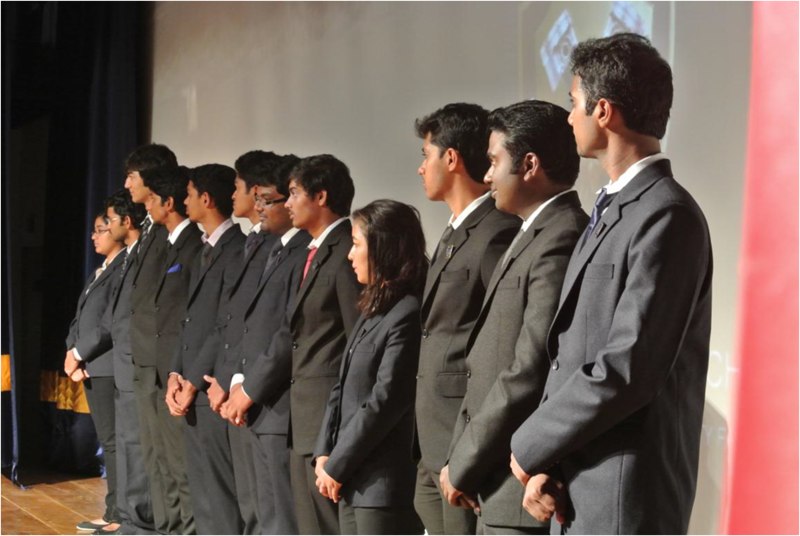 SAE also presents many awards and scholarships for students excelling in the competitions held by them and would also be given an opportunity to visit SAE International in the USA. Mr. Purushotham concluded with the note that it would definitely benefit an individual enrolling as a member of SAE. MAC or The Mechanical Association of Christites was formally inaugurated on 19/07/2014, at 11:00 a.m, at the Block I auditorium, Kengeri Campus. MAC is the department association of the Department of Mechanical Engineering, Christ University Faculty of Engineering. 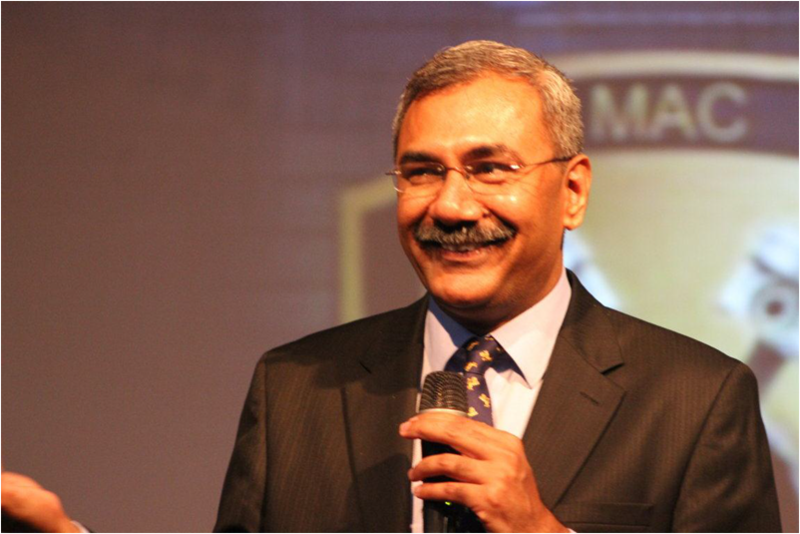 The chief guest for the event was Mr. Simanth Arun, Deputy General Manager, ToyotaKirloskar. Other dignitaries present were Dr.Iven Jose, Associate Dean, CUFE and Dr.Gurumoorthy S. Hebbar, HOD, Department of Mechanical Engineering. The ceremony started with a brief insight in to the department and its activities over the last year, followed by the traditional lighting of the lamp. MAC faculty coordinator, Dr. Rathnakar G., delivered the welcome address and Dr.Iven Jose delivered the inaugural address. The chief guest Mr.Simanth Arun, Deputy General Manager, Toyota Kirloskar, held a very interactive session with the students and addressed them about how they can contribute effectively to the society at large. Prof Mohan B. V. delivered the vote of thanks and the ceremony concluded with the University Anthem. Dr.S.Shankar gave a brief introduction about the chief guest. Mr. Nakkeeran Singaravelu, the chief guest gave a informative and a vibrant lecture about the present scenario of power sector and the initiatives taken up by the Government of India. He gave a innumerable statistical data about the present and future need of power in India. He also explained the hazards of present power plants and also gave some solutions how effectively we could reduce the hazard. He also explained about the modern boilers that are used in the power plants. He also threw some light on the non-conventional energy resources like solar power, hydroelectric power and wind power. He concluded the session by saying “ Power saved today is power generated tomorrow”. Prof. Reghu.V.R gave away the vote of thanks and concluded the session. The first year JPEnglish and EPS students of Christ University were happy Mr Joseph Edward Felix proposed a visit to a nearby old age home. The students happily volunteered to go in groups of twenty, each Sunday between 10 to 12. It was not made compulsory and the students could volunteer to go any Sunday when they wanted to with the groups. Supriyo from 1 JPEnglish, took the initiative being a regular visitor to this old age home. He made all the arrangements and spoke to Mother Ellen and got permission and also informed her of our visit.The class visited the old age home on 29 June, 06 July, 13 July and 20 Jul 2014. Each Sunday Morning, at ten a new group of young enthusiasts were ready to spend some time at the old age home. – Home for the Aged run by Little Sisters of the Poor on Richmond Road. The students visited the women`s building. As soon as they stepped in, the women cheered to see them. The students joined hands and greeted them with a Namaste, some went along shaking hands and some said a hello. They conversed with the ladies and even sang for them. After that, they moved to the men`s section and talked to the gentlemen there. At eleven-thirty, they served food to the ladies and helped the sisters with the washing up of the dishes. To wrap it up in simple words, it was a wonderful experience and an opportunity to discover empathy within ourselves. 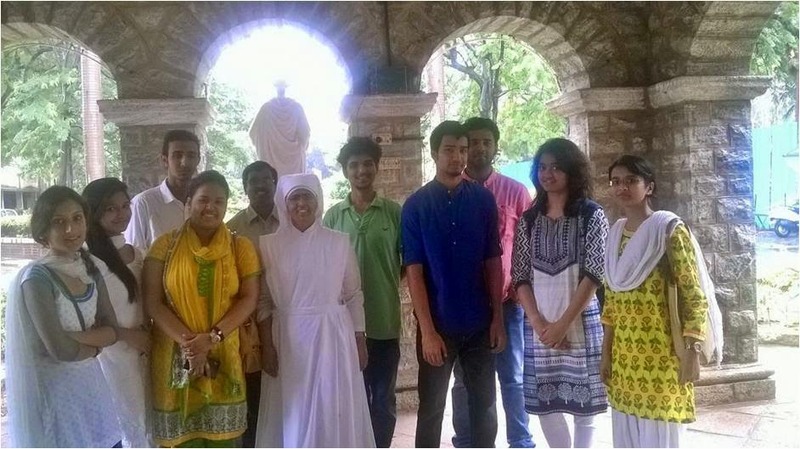 A Report - English Honours Field Visit to Janapada Loka with the Facilitator Prof. Sreelatha. It was around eleven in the morning when we reached- in a college-hired bus- the JanapadaLoka (literally, ‘Folk World’), located near Ramanagara in Bangalore-Mysore Highway on a sprawling 15 acres of land. JanapadaLoka is a distinguished representation centre for the Folklore tradition of Karnataka, architected by ShriNagegowda in 1994. As we got down from the bus we were warmly welcomed by a massive main door ‘Mahadwara’, which measures twenty feet and is adorned with horns, trumpets and Harige, and Nandidwajas made of brass standing on either side of the entrance path towering to a height of twenty six feet. The design of the door is a perfect blend of Shaiva and Vaishnava cult and a grinding stone with a poised woman is a befitting icon to the place. As we enter inside the gate we find many writing boards on which the folk songs, riddles, proverbs are inscribed, bordering with the traditional Rangoli art, to give aesthetics of folk. A long pathway leads to huge inscription of the emblem of the JanapadaLoka, though it is an acre far from the main gate. We took the road that stretched towards the ChitraKuteera, a museum that has collected many attractive black and white pictures of festivals, arts, customs, music and theatre performances, and the portraits of the tribal people. The structure of the building is itself in the form of traditional Malenadu Mane with the red colored tiles and wall painted white, and the trees planted around the premises enhances the Malenadu aesthetics. The second ‘loka’, each building is called as ‘loka’, was Shilpamala that represents the memorial stones dating back to a period more than four hundred years ago - identified as Veeragallu (honoring war heroes), Sathigalu (honoring faithful wives) and Gokallu (honoring the traditional beloved cow), along with the many other idols of worship displayed here with serenity. Further, we reached the LokaMahal, a two storied building that displays real size dolls dressed as Yakshagana artists, coorgi couple, pied piper, vokaaligas, and the arms and weapons. The Bhoothada Gallery has dolls of ghosts made of wood and stone, and information related to the superstitious beliefs and myths. Special dolls made for folk theater -Togalugombegalu or leather puppets, string puppets, rod puppets apparels of Badagutittu and TenkutYakshagana artists, Ganjeefa art pieces(playing cards), children's playthings, Soma and Harige and other masks exhibited here capture the interest for the folk culture and art. 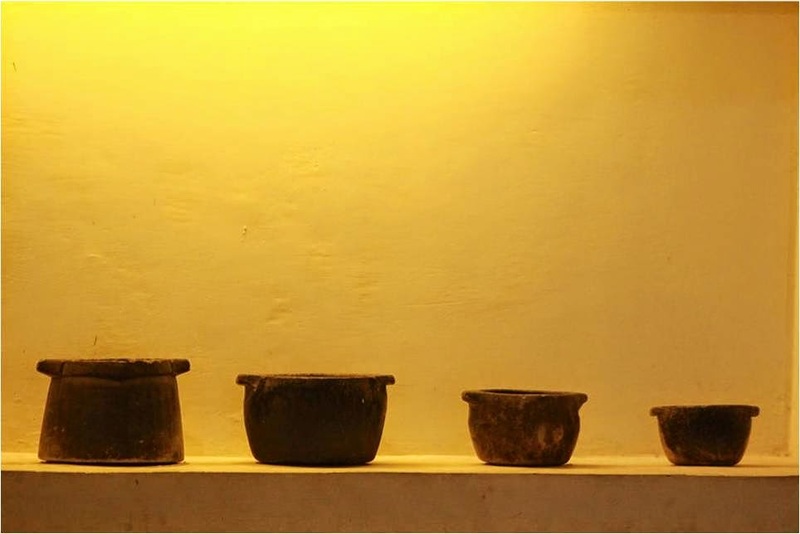 The Aayagararamala is an artificial village house that exhibits the tools of rural vocations like pottery and smithy, sugarcane juice extractor, oil extractor, fishing nets and so on. It also exhibits the weapons used for hunting, a bullock cart etc. Along the line we also did find an Open air theatre for the folk art forms and the artificial lake for children. A video scope theatre showing the art forms and culture documentaries, SaraswatiMandira, a library for the folk literature and culture students and scholars was also seen. Later we saw the Alasuru chariot, a very beautiful and delicately carved, earlier a part of Someshwara Temple, Bangalore that held a significant historical importance- but now it is slightly damaged due to the fire accident. Hence it is regarded as inauspicious for puja. The chariot thus discarded was brought here in 1995 and its full form is preserved under the Karnataka JanapadaParishad. and preserved after conservation and displayed for its beautiful and delicate carvings. 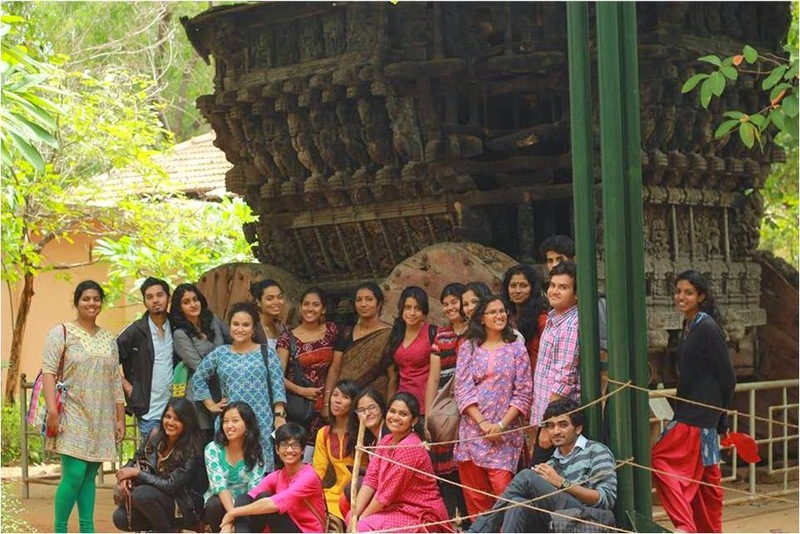 The English Honours batch of 2015 took great pleasure in enjoying the aesthetic as well as informative trip along with the delicacies served in JanapadaLoka, in the traditional banana leaves, and the discussions which took place during the bus ride back home. 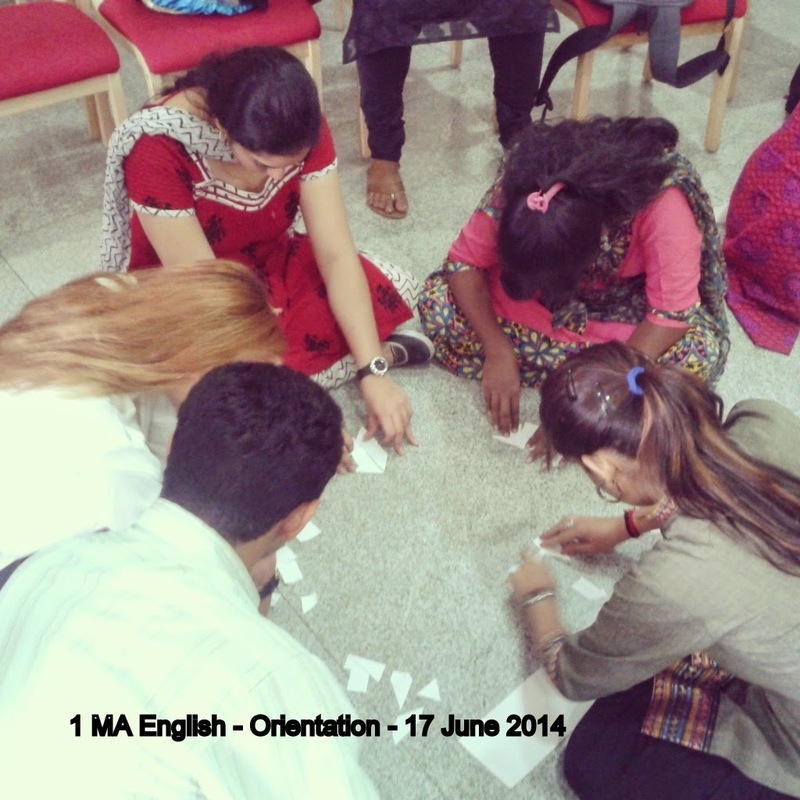 On the 17th June, 2014, the MA English with Communicative Studies’ first years were gathered together for a day of fun and fellowship. Mr Felix Joseph, the Resource person used various activities to help the class get to know each other and develop various skills and learn various lessons that would help them through the course. Mr Felix used various activities to emphasize the importance of Patience, Confidence, Composure, Team Spirit and such virtues. The importance of; following instructions, working with others, following a leader and tuning in to duties were discussed. Activities included physical activity and a focused mind, thus helping the students move towards the attitude they needed to survive the challenges of the course. Mr Felix encouraged the students to reflect on the different goals and expectations every student had for themselves. 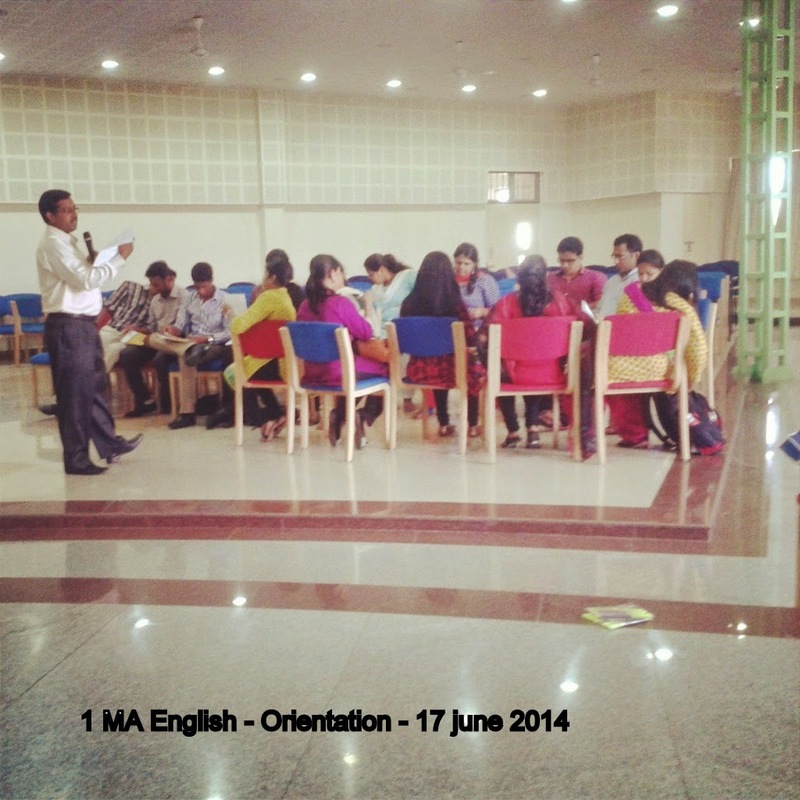 The orientation was a good foundation for the students as they move forward to work with the curriculum.